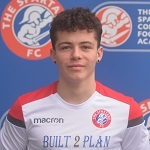 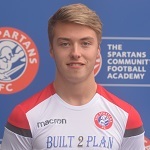 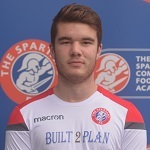 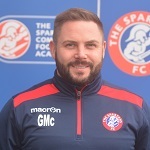 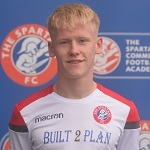 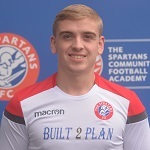 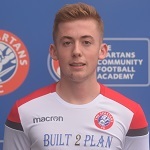 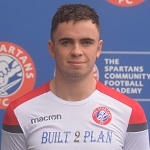 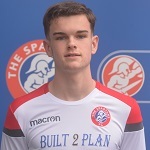 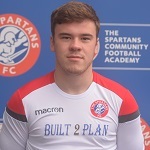 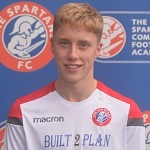 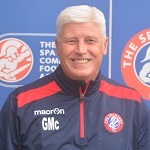 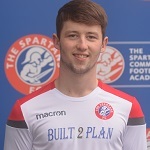 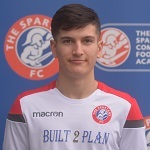 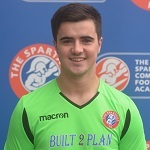 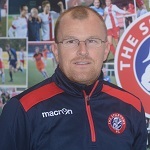 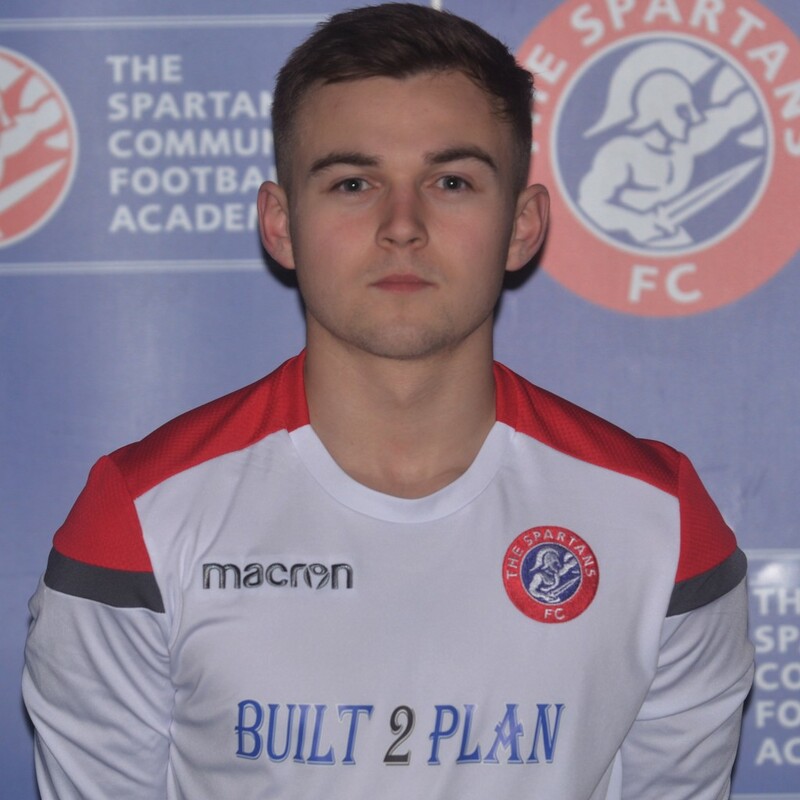 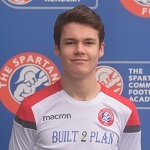 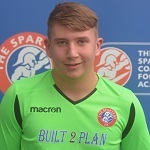 Under 20s Squad 2018/19 | The Spartans FC Official Website – Live together. 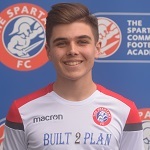 Play together. 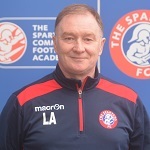 Win together.